Call now!!! 704-575-4744 and ask for Scott! SALE!!! SALE!!! SALE!!! CALL NOW FOR THIS EXCITING SPECIAL!!! 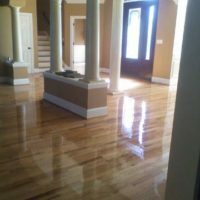 For this month only we are offering turn key price for true Red Oak hardwood flooring 2 1/4" x 3/4" thick & installation & sand & finish on site for $7.00 SF. This includes all materials!!! CALL NOW AND LET US KNOW THAT YOU HAVE SEEN THIS OFFER !! 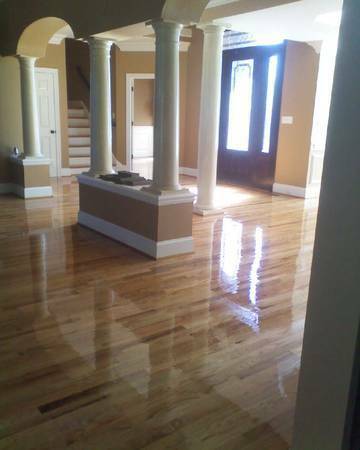 For this month only we are offering $1.25SF maintenance coat on your hardwood floors. Do they look dull and scratch up? Well it is time for a maintenance coat! CALL NOW AND DONT DELAY, GET YOUR DEAL OF THE MONTH!! !